We love being the best place online for you to buy Runescape Gold, but as we are fans of the game as well. We also get a real kick out of sharing cool things we find online about Runescape, sharing any insider information we get or even just sharing some tips and tricks. Well, today we have something that is really going to help you guys out who are looking to get a ton of XP but in the most efficient way possible. If there is a particular skill that you are lacking in and want an easier and quicker way to improve it this is perfect for you. Over on the Runescape Reddit Page, one of the most useful tools and resources for Runescape players has been the Guide To All Skills spreadsheet. This spreadsheet gives you quick and easy to understand information about each skill and what is the best way to go about improving it. They even have links to different videos to help you out in case the description is a little too vague for you. We have used this ourselves in the past and the reason we are bringing this up now is not just as a reason to talk about our sale on Runescape Gold but to also let you know it has recently been updated. This is really cool and the Runescape player behind it (a guy called Aaron) has worked really hard to update as much of it as possible. 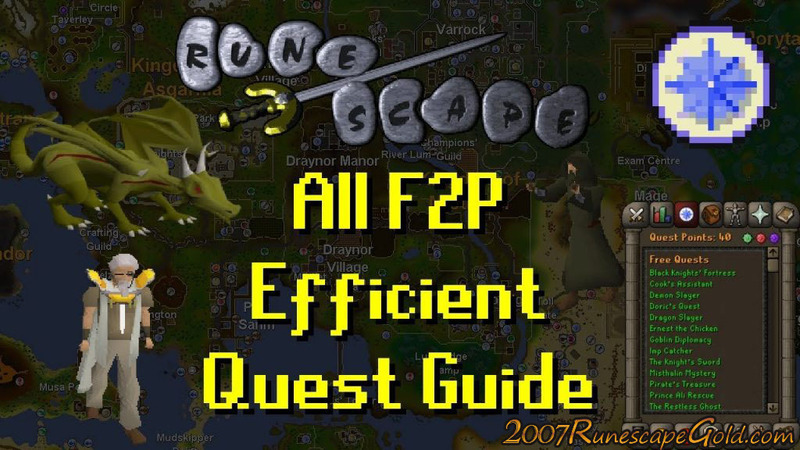 One person in the 2007RunescapeGold office had really been struggling, trying to get his construction up, but with this guide, he did it much quicker. If you are looking to boost your XP in certain areas then be sure to give this a look. Also if you really do need to check out our RS Gold as we are offering it at a crazy low price at the moment.